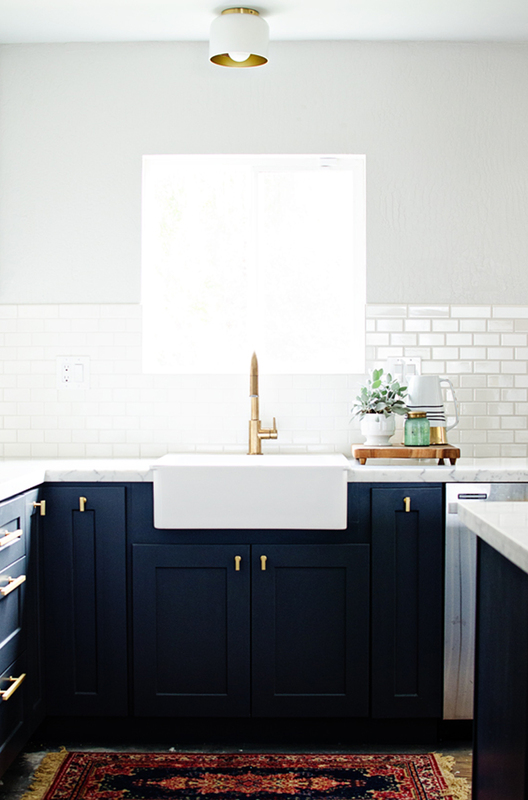 Okay, let’s chat about colored kitchen cabinets. I have always been a white or wood type of girl when it comes to my kitchen cabinets. When we went to update our kitchen cabinets, I instantly thought we should do white, but then I began questioning my decision. It sounds funny, but I then proceeded to head to Home Depot and nab about 40 colors and placed them all over in our kitchen to figure out if a color would make sense. Granted the colors were more like gray, black, dark gray green, and a blue tone so they were still quite neutral, but none the less it was color. Obviously, I ultimately chose white because the color decision was too much on my pregnancy brain, but I have still been so in love with how colored cabinets look in the right space. So I gathered up some favorites and would love to hear your opinion today! Have you done a color cabinet? What was your feelings? Have you gotten bored of it? Sounds so silly, but the getting bored of it is a big reason I just stuck with white. So let’s hear it, what are your thoughts?! I’ve never done colored cabinets, but I’m loving the images you selected. That hunter green with the marble is so nice, and i like the navy option, too. 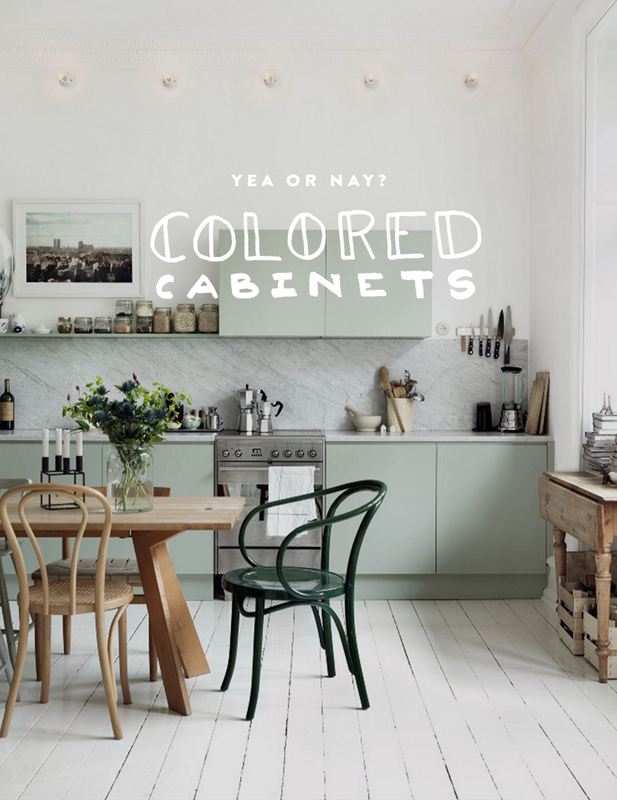 I would definitely consider using colored cabinets in the future. I am a huge fan of just the white colour. It keeps everything looking minimal and clean, and it just declUtters my mind as i look at it! 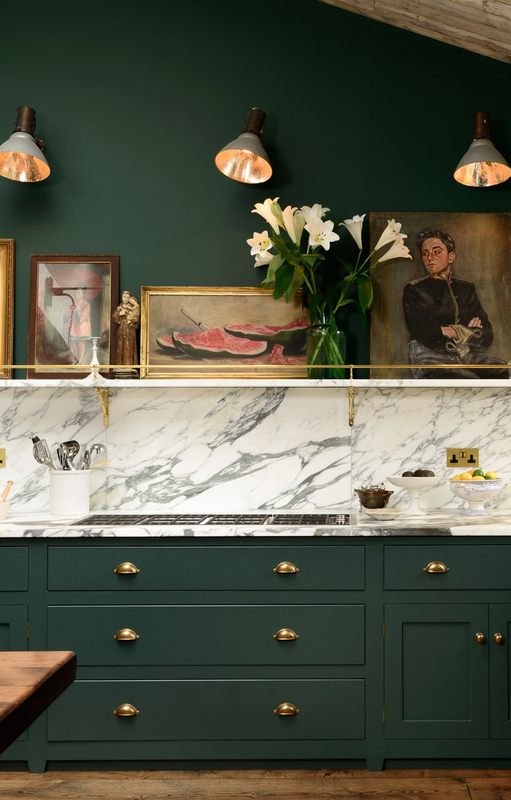 But, these coloured cabinets, i mUst say, are quite stunning! 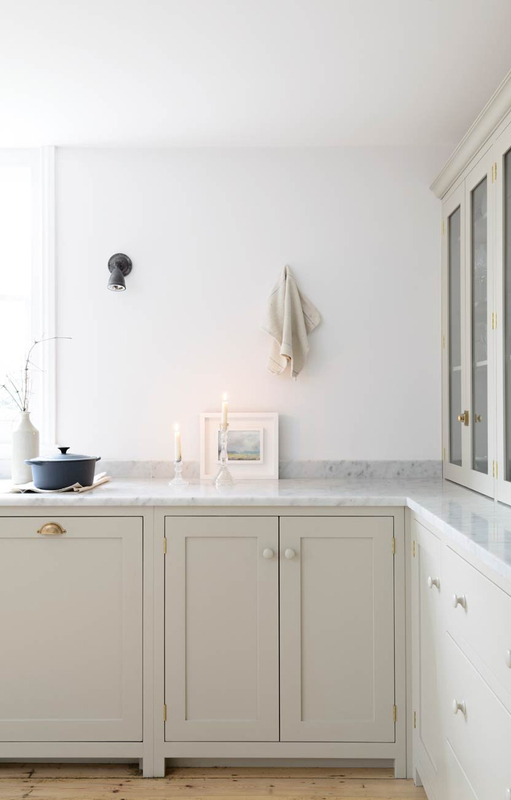 I’ve always felt like when I have my own kitchen, I would go for the full white cabinets. They seem so classic yet modern—simple. 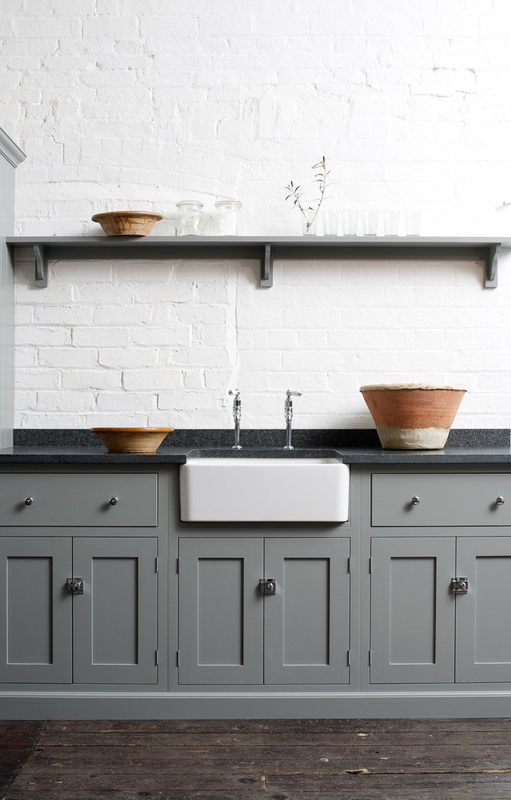 But I’ve fallen in love with the white cabinets on top and colored on the bottom. It’s all about balance, right? 🙂 I love the thought of a light grey or A lighter earthy color to bring some more dimension into the space.